Using refreshingly unconventional prose, rising theologian Wendy Farley has written a theological account of the human condition that delves into the deepest dimensions of the soul. 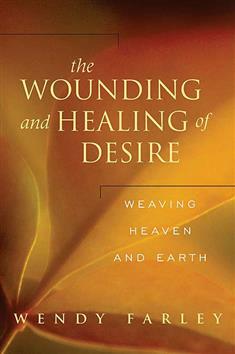 Considering human life from the perspective of the wounding and healing of desire, with desire being that within us which longs for connection, home, and beauty, Farley presents a passionate, moving account of the human condition that draws strongly upon the Christian meditative and mystical spiritual traditions. In doing so, Farley shifts the traditional images of sin and redemption into images of healing and power. The result is a theological memoir that reaches into the human depths and draws forth a response of the soul--in courage, compassion, and delight. Christian Century(Dec. 13, 2005)From CC Recommends"[A]n elegantly woven and poignantly writtenaccount of the wounding and healing of longing."